Our military grade protective Galaxy Note 9 case is made especially for those always on the go. Engineered with a two-layer construction of qitech™ material, the impact Galaxy Note 9 cases and covers are 6.6 ft. drop test approved, no joke. 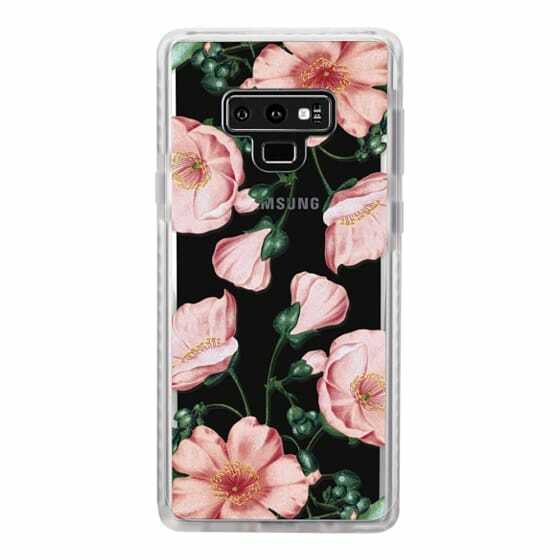 Casetify Impact Galaxy Note 9 Case = your Galaxy Note 9's best friend. Real Cute, Real Tough.